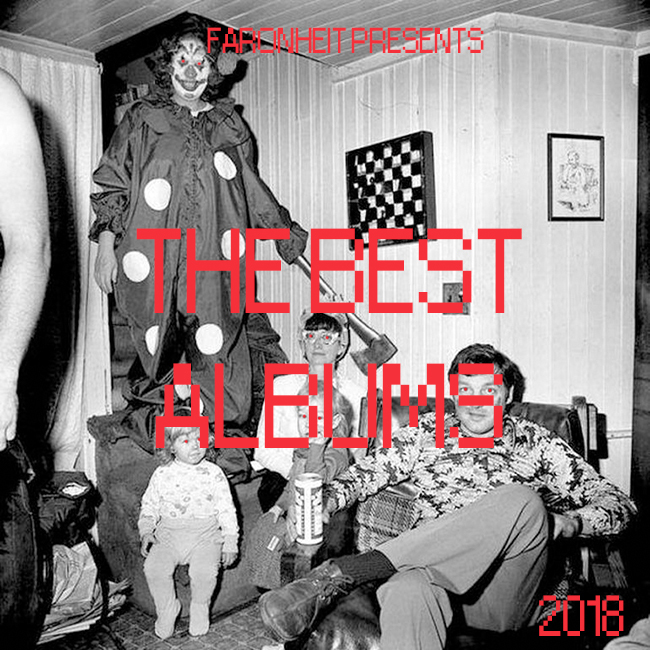 Every December brings the near impossible task of trying to assemble a diverse and comprehensive array of “Best of” music lists that properly showcase the immense talents of so many different artists and bands from across the globe. Nobody has the opportunity to hear everything, but I try my best to digest and rank as much of it as humanly possible. There are always outliers – albums and songs that just barely missed the final cut because there are only a finite number of ranking slots on any given list. 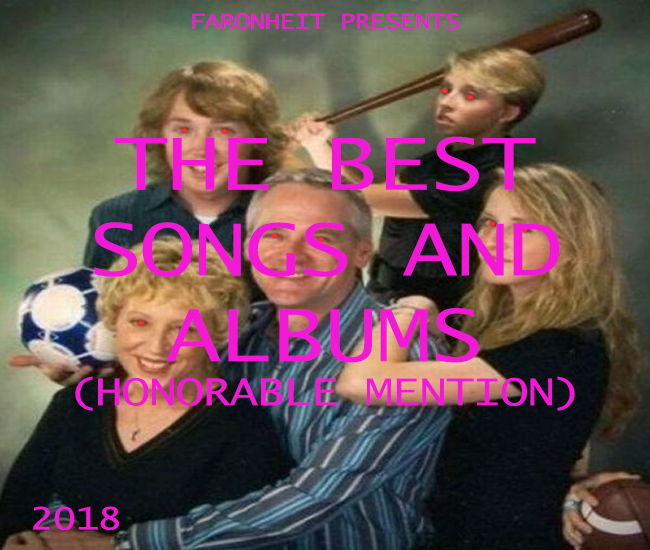 The official cut off point here at Faronheit is Top 50, and anything beyond that gets placed into the pool for a second category; the Honorable Mention. Below you’ll find 10 albums and 10 songs that I absolutely loved this year, but couldn’t quite find a spot for when push came to shove. Spared from the ranking system, they’re all listed in alphabetical order. Please check them out and give them a listen anyway, as I promise they’re more than worth your time.